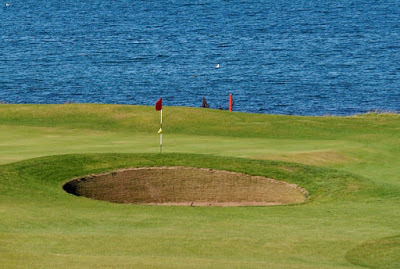 The 2017 Ladies Scottish Open golf tournament for women golfers on the LPGA Tour is taking place this week from July 27-30, 2017, at the Dundonald Links located in North Ayrshire, Scotland. Here is a list of the prize money up for grabs for the LPGA women golfers this week at the 2017 Ladies Scottish Open. 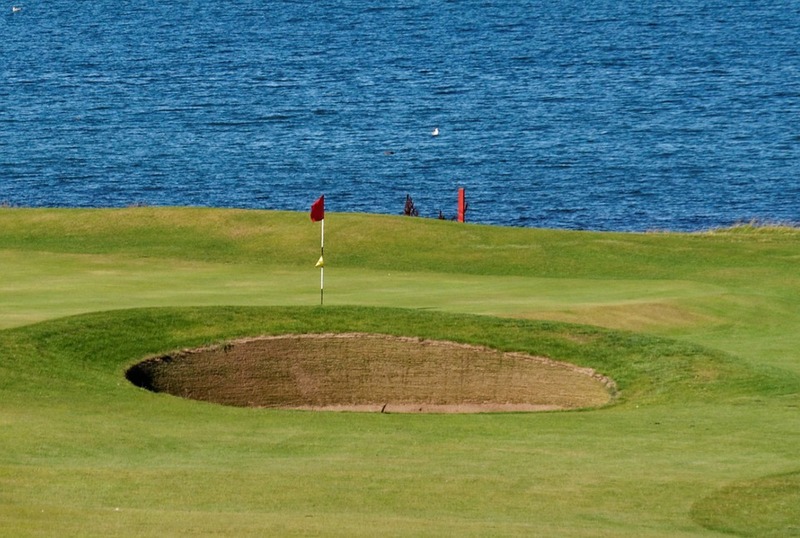 The Ladies Scottish Open is a making its debut in 2017 on the LPGA Tour. The event is also a Ladies European Tour event and has been since 1986, though, the event has been skipped a number of times since then. Total prize money up for grabs at the 2017 Ladies Scottish Open is $1.5 million. That is a little below average for a LPGA Tour event but is certainly a very respectable prize money purse for the women golfers this week. As with most LPGA Tournaments the first place prize money in the 2017 Scottish Open is set in stone at 15% of the total prize money. The rest of the prize money below the top spot can vary a little bit from what is shown based upon how many women make the cut. The more women who make the cut due to ties beyond 70 the less money each spot below the top spot will pay. The prize money below is based upon just 70 women making the cut.